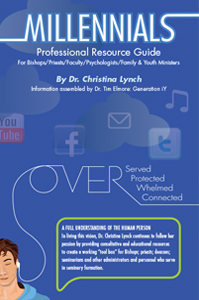 Millennials Resource Guide – Dr. Christina P. Lynch, Psy.D. A full understanding of the human person. 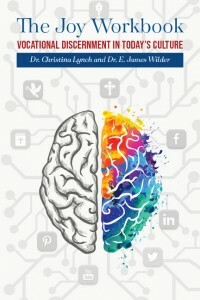 In living this vision, Dr. Lynch continues to follow her passion by providing consultive and educational resources to create a working “tool box” for Bishops, priests, deacons, seminarians and other administrators and personnel who serve in seminary formation.